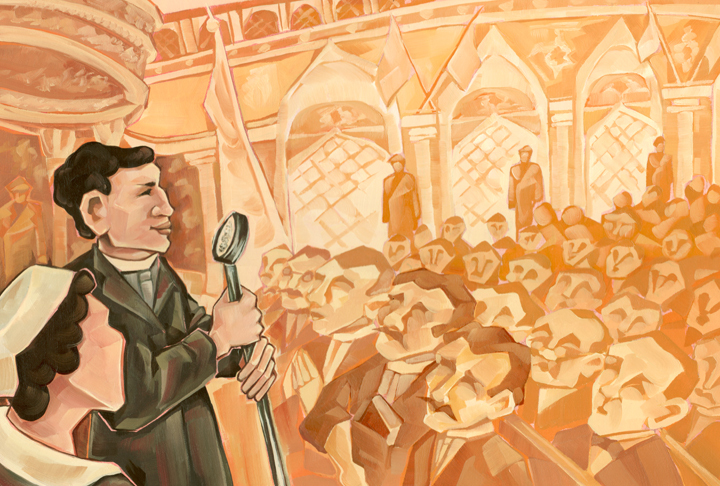 This painting (above) was created for Clubhouse Magazine (Focus on the Family) as a full spread illustration about Richard Wurmbrand, a clergyman who was persecuted for his faith, then later founded the organization Voice of the Martyrs. 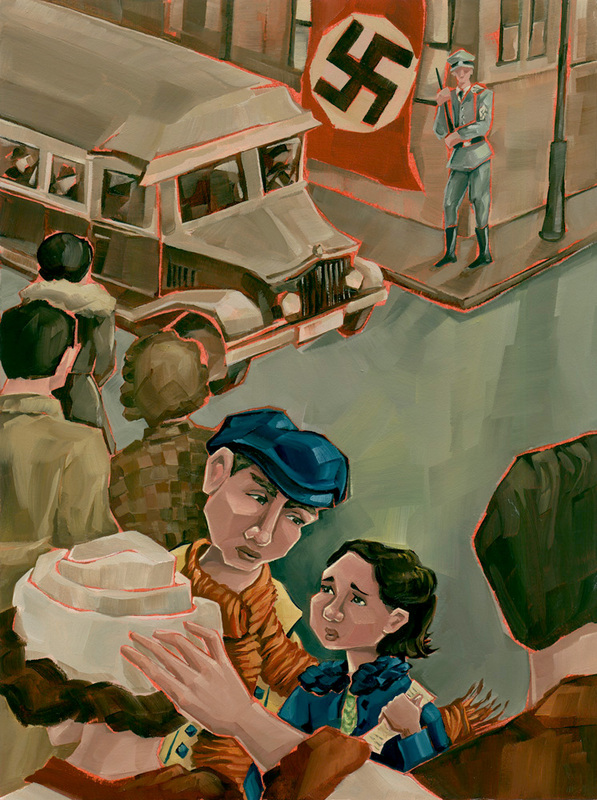 Another illustration for Clubhouse Magazine accompanies a historical fiction short story about two children escaping Nazi Germany. Although the genre was certainly weightier than my typical projects, it was a natural fit for my style and conceptual preference.